Building a wireless network is a great way to enjoy your internet connection on multiple devices throughout your home or working space. It’s great having the world at your fingertips but at the same time utterly frustrating to struggle with slow or intermittent signal. The problem with Wi-Fi is it can’t span a number of rooms, multiple floors or make it past interference to where we need it and still be at peak strength. On the other hand running unsightly Ethernet cables throughout your home isn’t a feasible option no matter how desperate you are to get internet to those deadspots. Thankfully there is an easy solution that uses something your house already has. 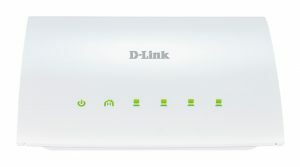 D-Link’s PowerLine technology uses the electrical wiring in a building to transmit network data just like Ethernet cables would. 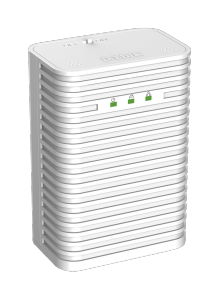 This way you can safely and easily get a reliable internet connection from one floor or room to another, defying the normal barriers and interference that would create Wi-Fi deadspots. 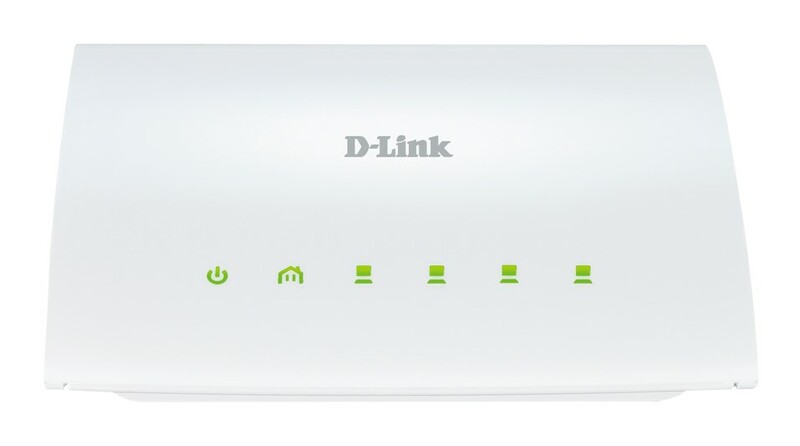 The other great thing about D-Link’s PowerLine adapters is that once you have set up your base unit that connects your router to a power outlet (your entry point), you can add more adapters (your exit points) throughout your home as required. All D-Link’s PowerLine adapters are compatible with each other and can be used interchangeably. 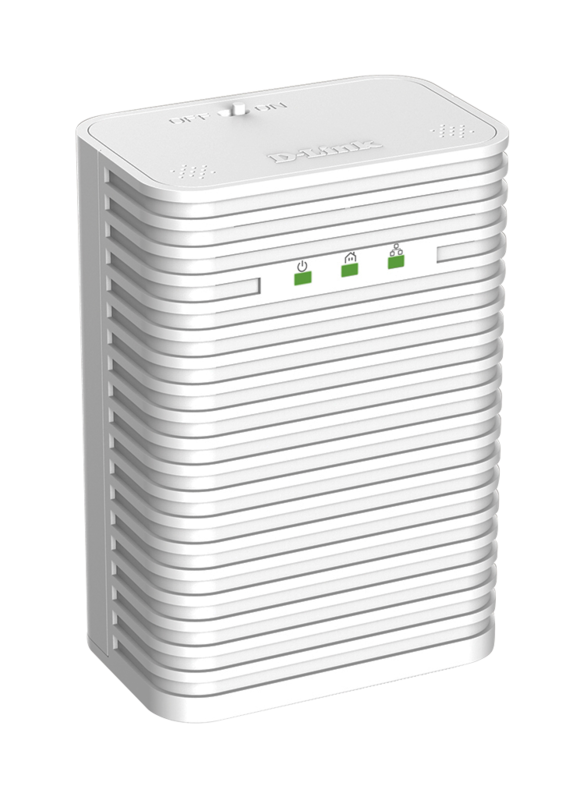 D-Link’s PowerLine networks are very secure, promising you peace of mind in an age where external threats are ever imminent. Simply pressing the Simple Connect button on the base unit, creates a private encryption key that lets you securely sync other adapters to the network. This means setup is a cinch while access from external threats isn’t. 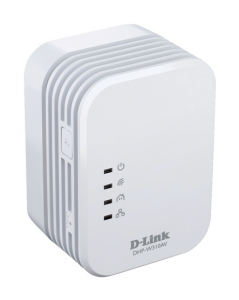 The DHP-208AV PowerLine AV Mini Adapter is an entry level PowerLine Adapter. 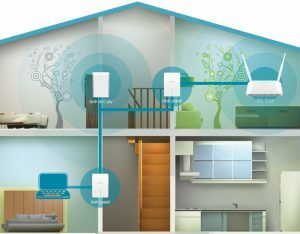 It’s really all you need to provide a reliable connection to digital media devices such as computers, printers or storage devices in hard-to-connect areas of your home. It gets the job done without any fuss. Perfect for easy connection throughout your home.